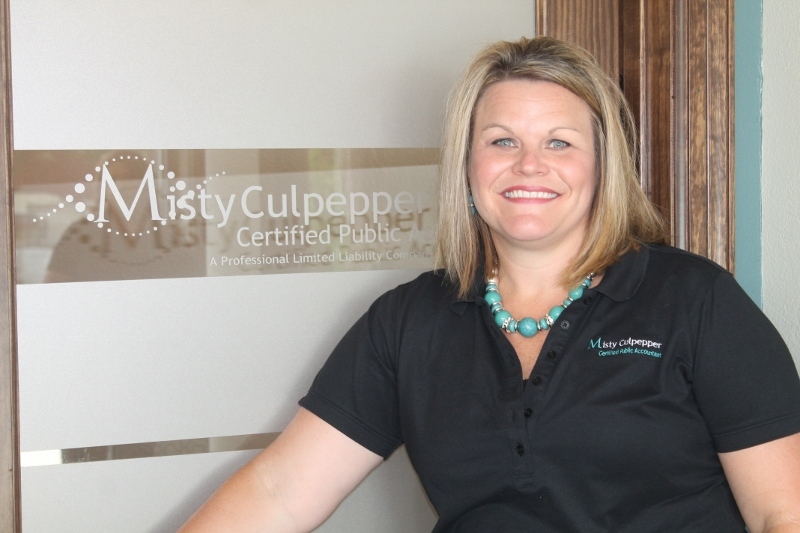 Misty has over fourteen years of public accounting and industry experience. She has experience with audits and other attestation services of private for profit, not-for-profit companies, and various governmental entities, as well as coordinating the preparation of financial statements and compliance reports in accordance with generally accepted accounting principles. She also has experience in various areas of taxation. Misty graduated from the University of Texas at Arlington with a Master’s of Science in Accounting. She is a member of the Texas Society of Certified Public Accountants as well as the American Institute of Certified Public Accountants.